All proceeds benefit the programs and public activities of the Center of the West. To find out more about Patrons Ball ll 307-578-4008 or e-mail [email protected]. Patrons Ball is the culmination of Rendezvous Royale, a weeklong celebration of the arts in Cody, which also includes the Buffalo Bill Art Show and By Western Hands. For general information, visit the Rendezvous Royale website. Our raffle prizes for 2018! We again have two raffles, both to be drawn at 11 p.m. at Patrons Ball, September 22, 2018. 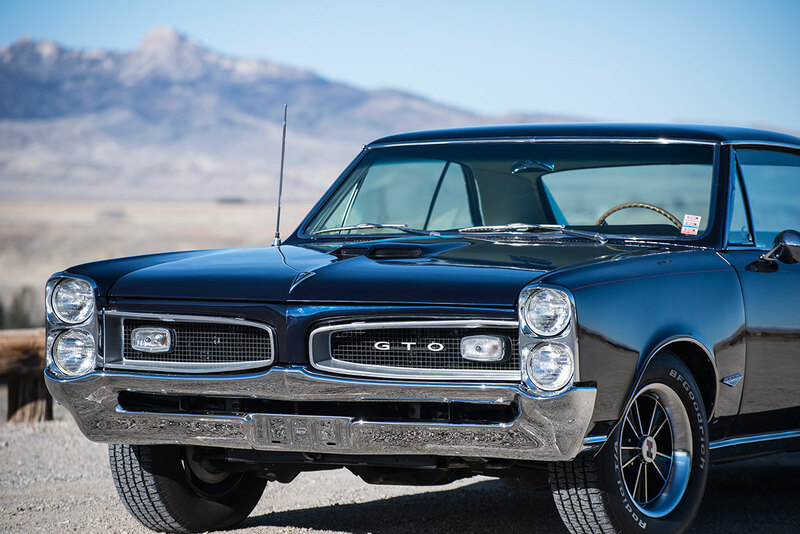 First, the car: Win this beautiful 1966 “Nightwatch Blue” Pontiac GTO. Click here to find out more and to buy your raffle tickets. 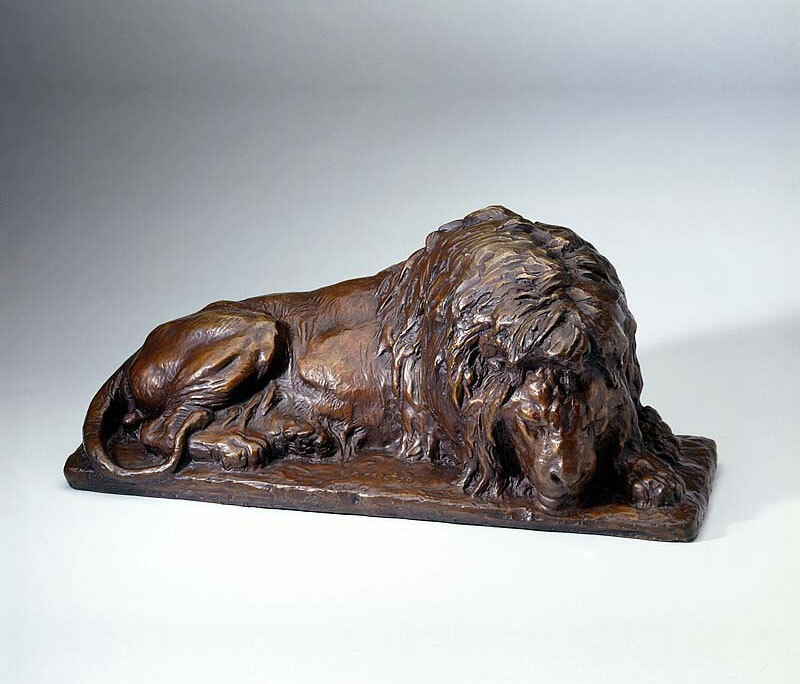 And second, a bronze sculpture: a posthumous cast of Alexander Phimister Proctor’s Sleeping Lion, number 1 of 24, done in 1989. Click here to find out more and to buy your raffle tickets. Tickets for our sculpture raffle are $10 each or 6 tickets for $50.